Treatment of non-small cell lung cancer (NSCLC) will usually depend on what stage that cancer has reached. Certain NSCLC treatments are meant for earlier or more advanced stages of cancer. Cancer at this stage has only reached the lining of the airways in the lungs. It hasn’t reached further into the lung tissue. Therefore, depending on how healthy you are, you may be able to have surgery to remove the cancer. If surgery is not an option, alternative treatments are available. Two of these alternatives include laser therapy and brachytherapy, which involves internal radiation that kills cancerous cells. Surgery can also be an option to treat Stage 1 NSCLC. The procedure will involve the removal of a part of the lung to get rid of the cancer. If there is a high risk of the cancer returning, then additional chemotherapy may help. 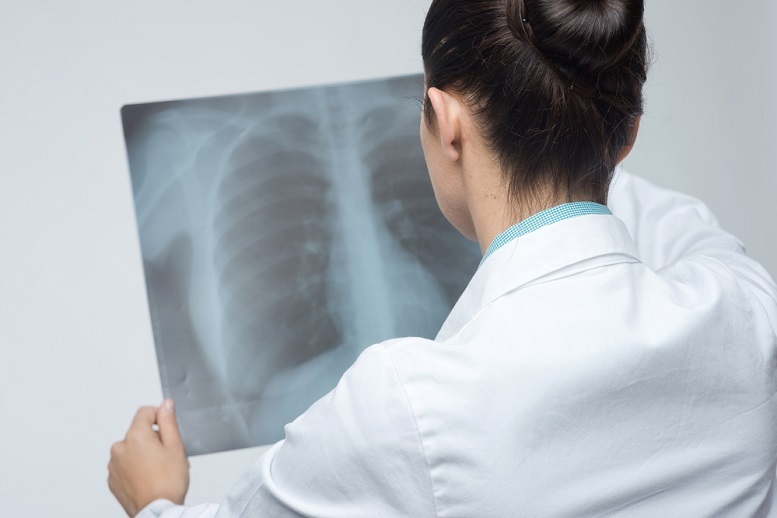 Surgery is also a viable treatment option for patients with Stage 2 NSCLC. This may involve removing all of the lung, depending on how far the cancer has reached. Further, cancer at this stage can also be treated with a combination of chemotherapy and radiation therapy. Ultimately, surgery, chemotherapy, radiation therapy, immunotherapy, and targeted therapies can all help to treat Stage 2 NSCLC. A combination of chemotherapy, radiation therapy and/or surgery can treat stage 3A NSCLC. On the other hand, stage 3B NSCLC cannot be treated with surgery because it has spread to the lymph nodes near the lungs and neck. 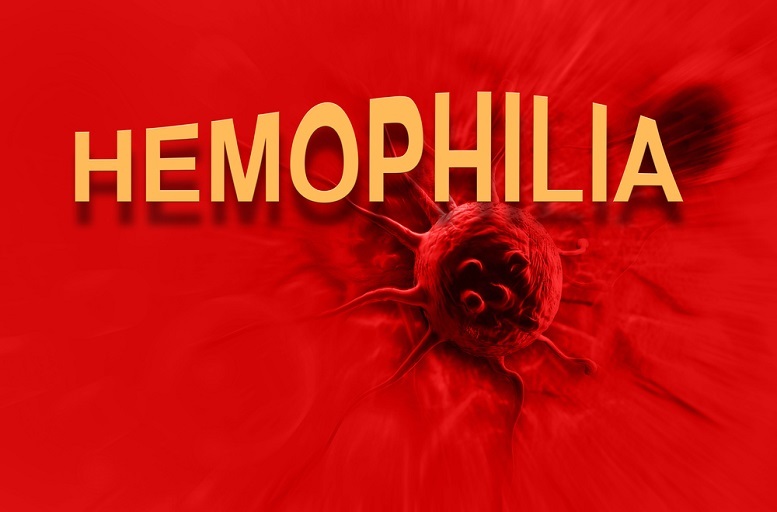 However, a combination of chemotherapy and radiation therapy can still be useful. Stage 4 NSCLC is an advanced stage of cancer and is difficult to cure. Many stage 4 NSCLC treatments will not cure a patient but can help to alleviate the symptoms of this cancer. Remember to talk with your doctor before deciding on NSCLC treatments. 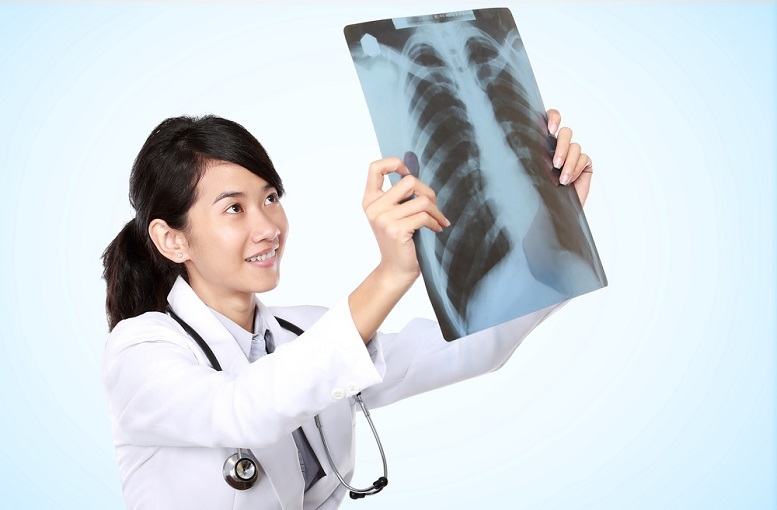 He or she can determine which treatments could provide the best results in regards to your stage of NSCLC.